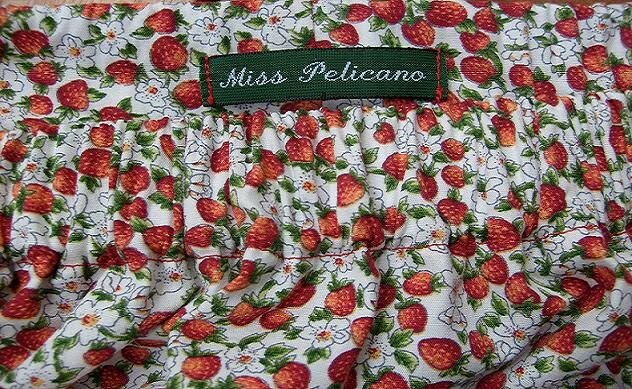 Miss Pelicano: Good Night Cross Eyes! Bed Time! Good night Cross Eyes! Ok, so Halloween isn't a big thing in Sweden. But we still think it's fun to have a pumpkin. The cross eyes were designed by our oldest son and the happy smile by our youngest. Mr. Pumpkin's name was chosen by Pappa. And I did the carving. A great family project! It's a Happy Halloween after all! Happy Halloween for those who celebrate it! And a Happy Day anyway if you don't! Belated Happy Halloween Barbara! I love Mr. Cross Eyes - what an inspired idea for a face! He is so happy, and is that a Harry Potter Lego figure peeking out? Que bonitos os teus filhos, que bom vê-los! Que filhos lindos! Agora já é Novembro, estamos nos aproximando do Natal e temos que pensar na decoração natalina, adoro esta época de final de ano! beijos, adorei seu blog!